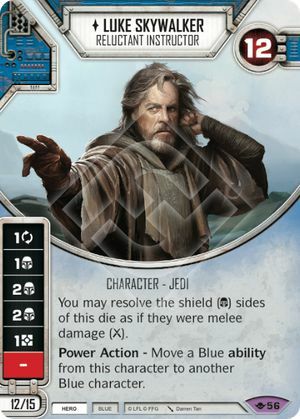 With rotation, many changes will come about. 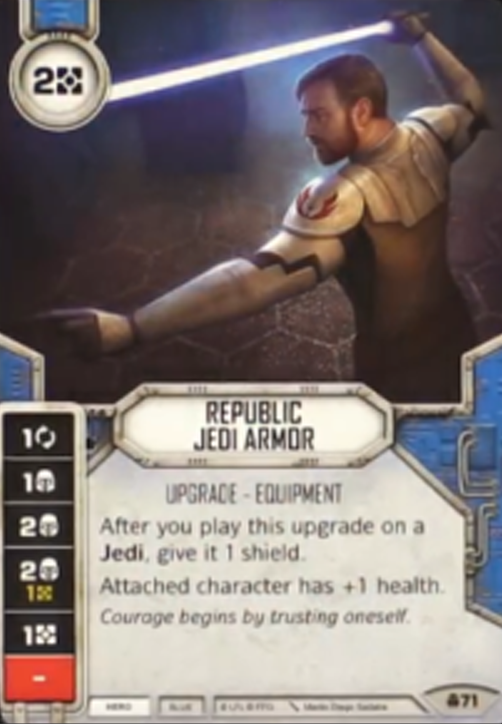 Many cards will leave the pool, and this will indirectly nerf or buff other cards. 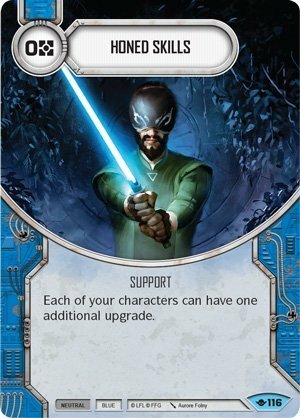 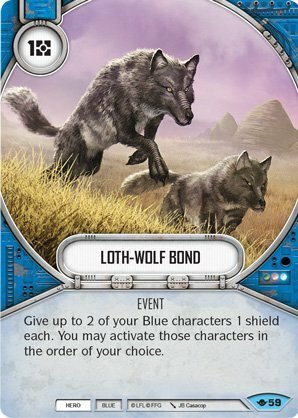 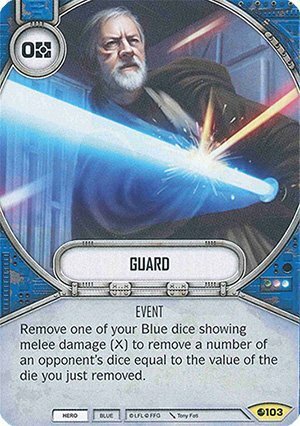 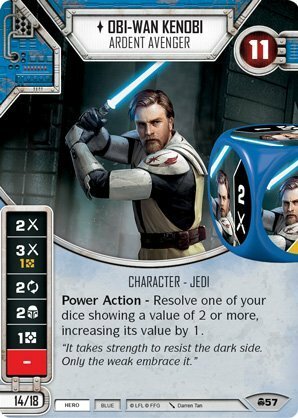 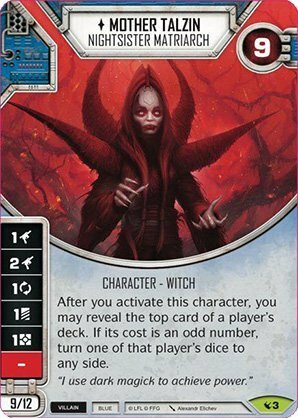 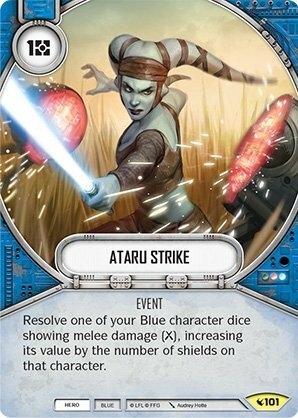 In this article, I am going to go over some cards I think will see more play (winners), and some cards/decks will see much less play if any (Losers). 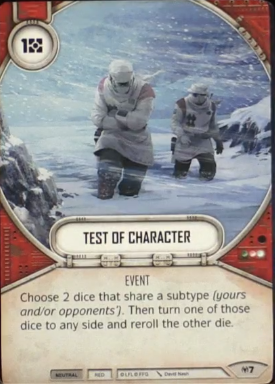 First let’s begin with the losers. 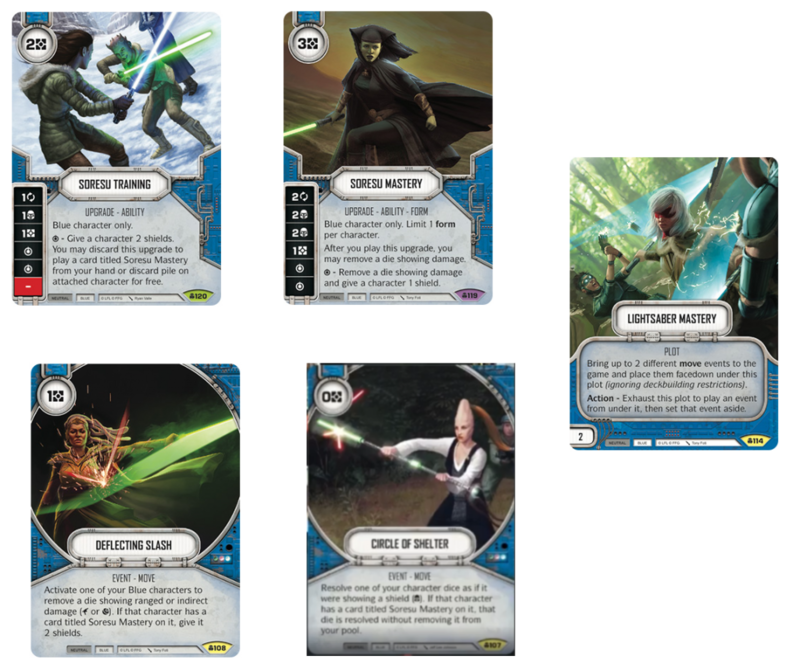 These are cards I believe will see significantly less play or cards that will be made weaker by the rotation. 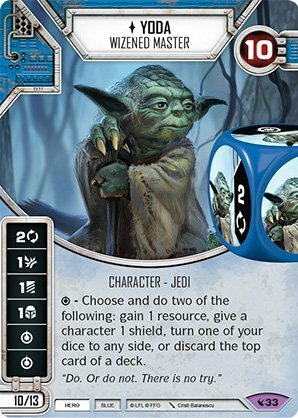 Out of all the losers I believe this one will see the most play. 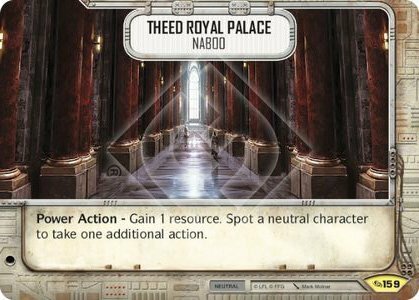 However, that doesn’t change the fact that Talzin is getting a serious indirect nerf. 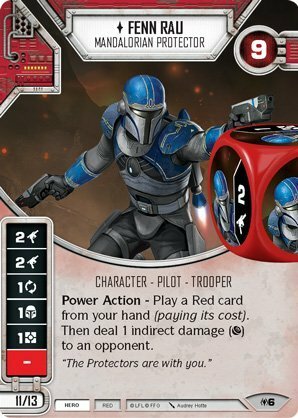 Talzin is losing 3 sets rife with great 1 cost cards; notably: DH-17, Deflect and Overconfidence, to name a few. 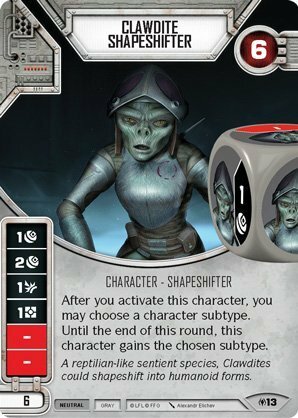 Talzin will still see a lot of play and is a great character for her cost, but there is no doubt she is weakened for the time being. 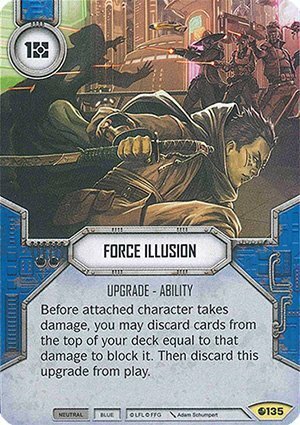 This card sees a lot of play in decks that aim to burst you out in one shot before you can react by utilizing ambush + another action cheat. 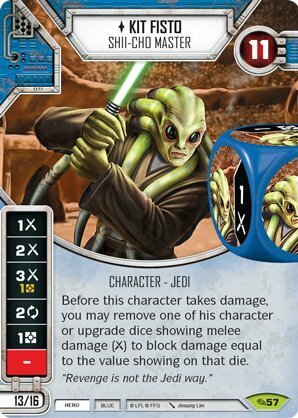 However, those decks will be all but gone after rotation. 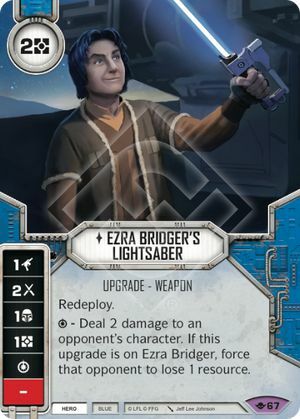 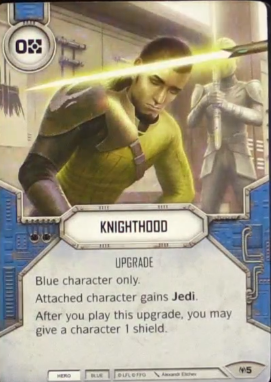 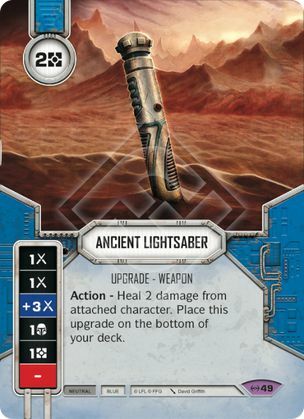 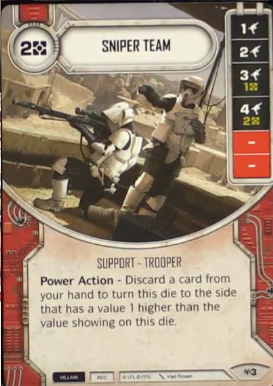 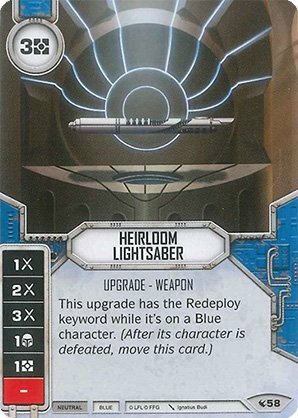 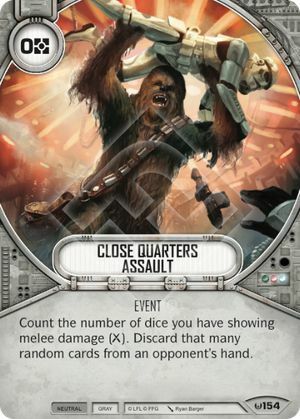 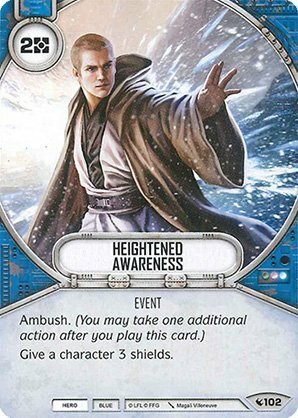 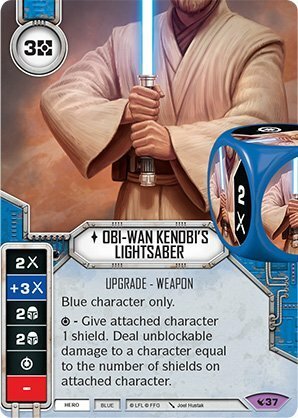 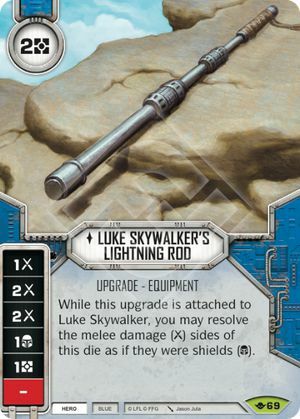 Quick Draw decks are losing: Holdout Blaster, DL-44, X-8 Nightsniper and LL-30. 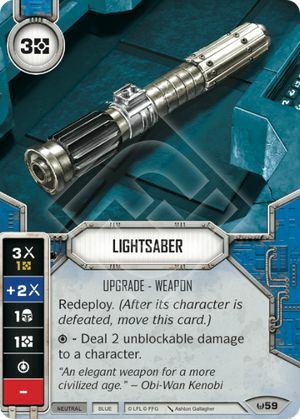 Without good ambush weapons it is hard to see quickdraw getting much play. 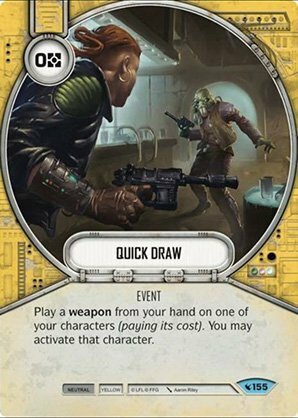 When you add the fact that its partner in crime Hit and Run is also rotating out its easy to conclude that Quick Draw is done. 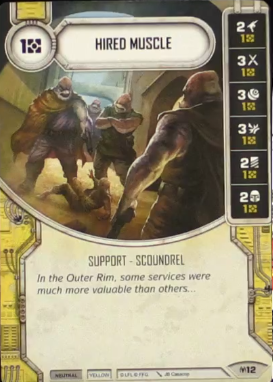 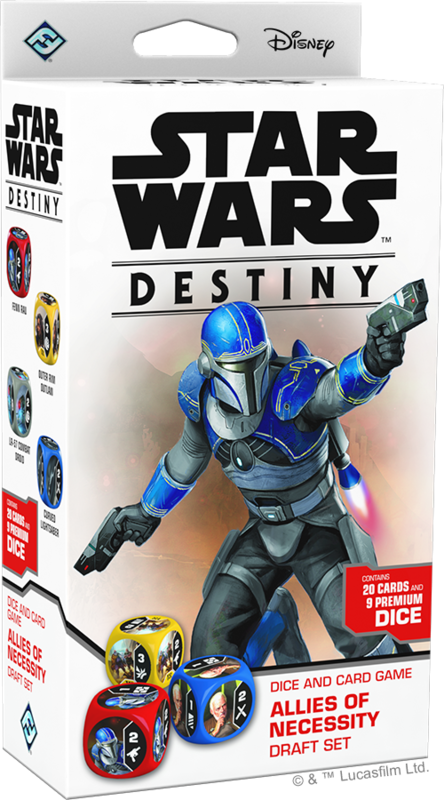 Which kinda bums me out because the Alt Art with Plo Kloon is sweet. 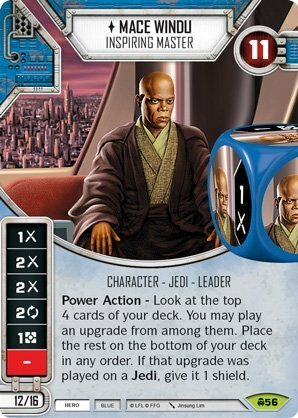 I have a lot of good memories with this deck. 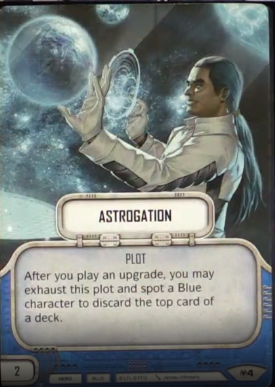 Stay up late building it the night before the Atlanta regional and then crushing the regional the next day. 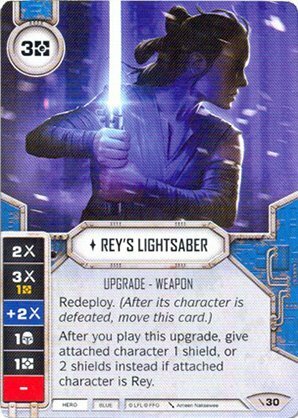 This deck will always have a place in my heart but unfortunately, it will not have a place in the meta post rotation. 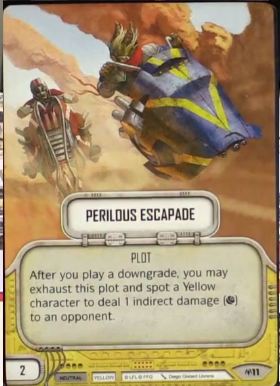 It will be losing: Force Speed, Ancient Lightsaber, Hyperspace jump, and Salvage stand. 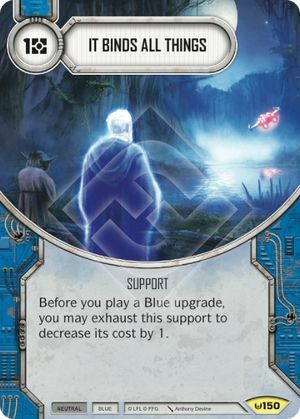 These and a few others are what made this deck run. 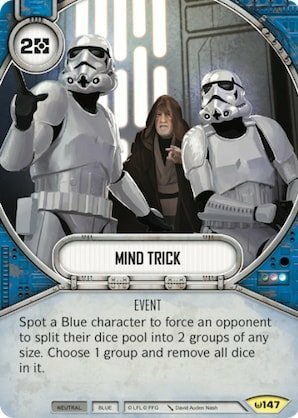 Without them, this deck is no longer competitive. 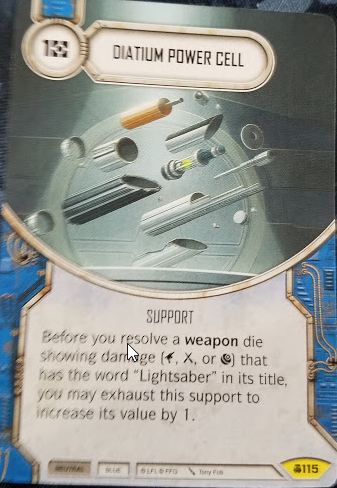 I was a bit weary adding this one to the loser side. 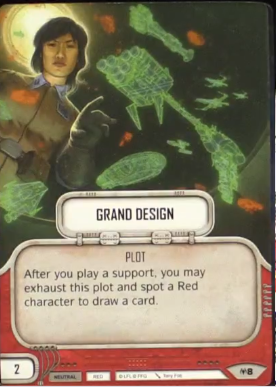 It’s more of a neutral but as I was piling up what they were losing I had to include it here. 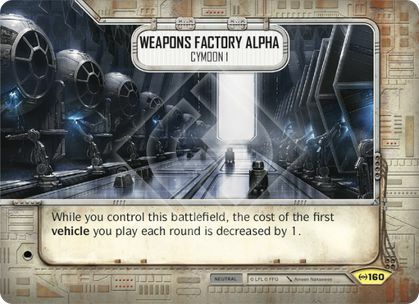 Tech Team, Chance Cube, Pinned Down and even Weapons Factory Alpha are all leaving us. 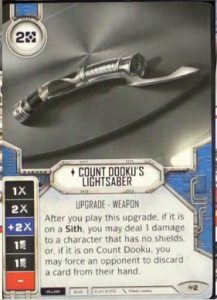 This affects vehicles on both sides, but Hero has it much worse than that. 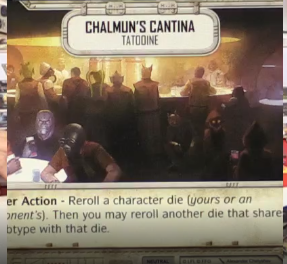 They also lose: Rally Aid, C-3PO, T-47 Airspeeder, and Y-Wing. 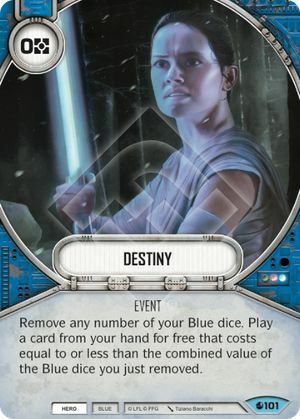 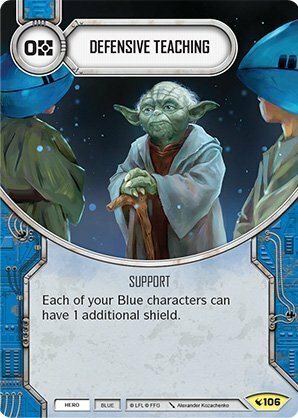 I’m predicting some decks will still run vehicles but to a much lesser extent and in a more hybrid fashion. 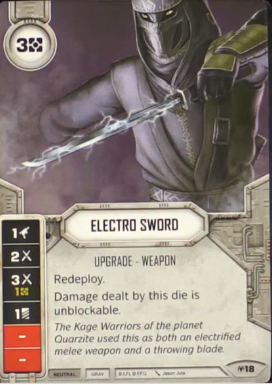 Maybe some Shadowcaster decks too but that is an archetype of its own. 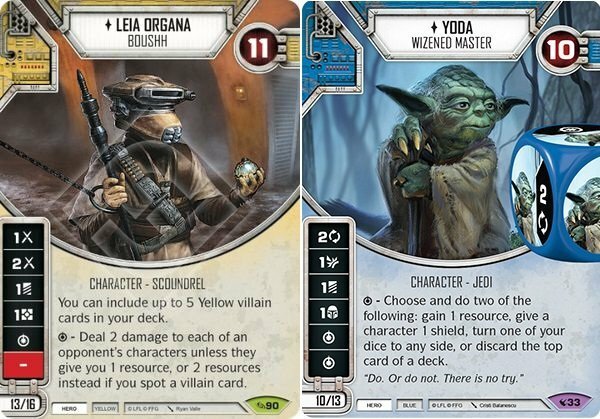 These are the cards I think will see an increase in play either because they are now better than other options or they have some new toys to use and abuse. 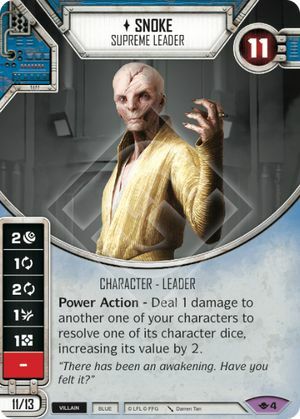 Snoke is hard to put on this list because he is already everywhere. 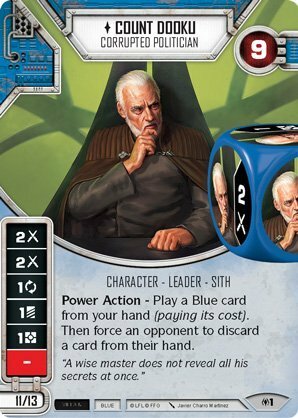 But with the prevalence of Vader, Snoke has seen a bit less play in recent times. 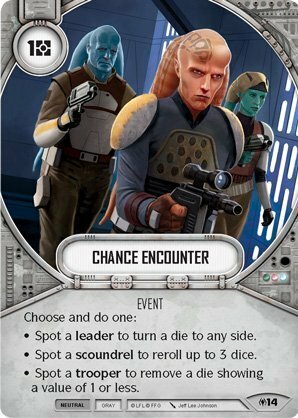 Snoke has become a lot better and has some new characters he can use his amazing power action on, such as Wat Tambor and Watto. 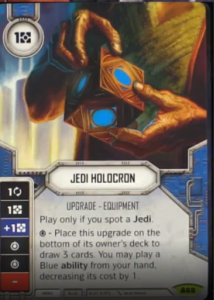 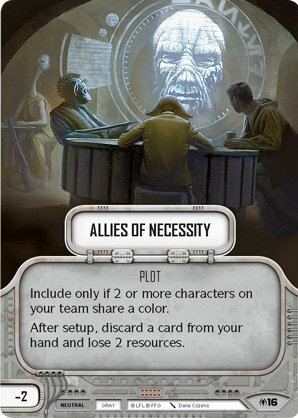 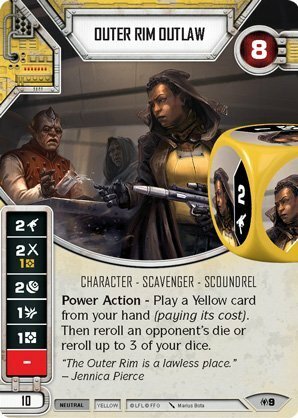 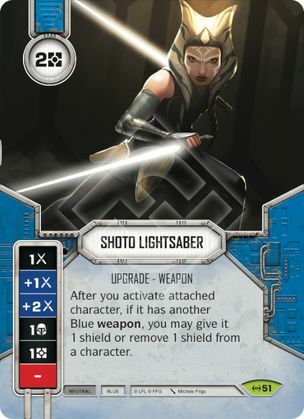 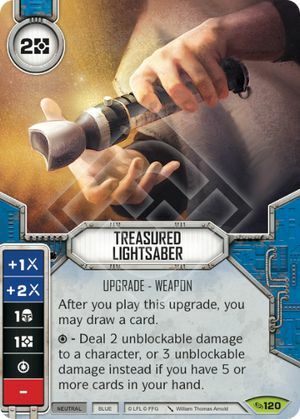 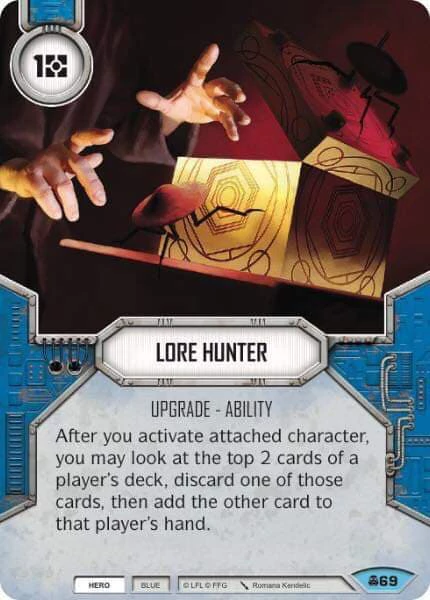 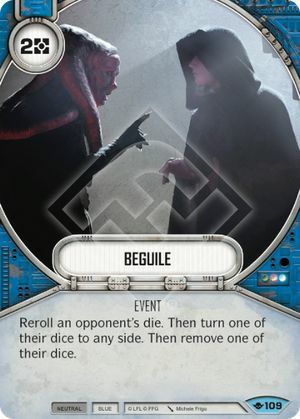 With Chance Cube rotating you need a new way to generate a grip of resources and as well all know all too well Snoke is great at doing just that. 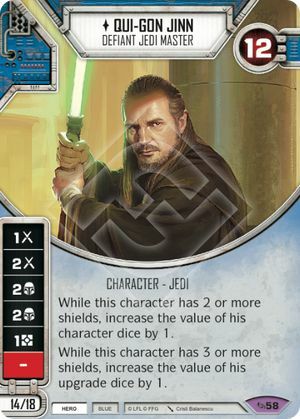 Also, he hs the Leader subtype which synergizes with a bunch of new cards. 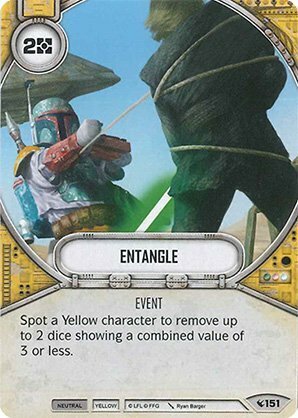 Entangle is a great card when you are able to remove a 3 and a blank/special with one card it feels great. 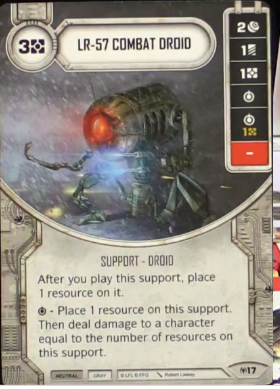 This card sees some play in more resource heavy decks but I think it’s going to be a breakout card in the upcoming meta. 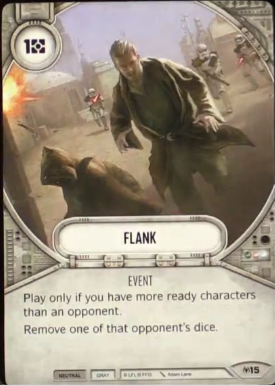 With many of the good removal options leaving, and this card already on the fence of making most yellow lists it is poised perfectly to become a staple, at least until we get more options. 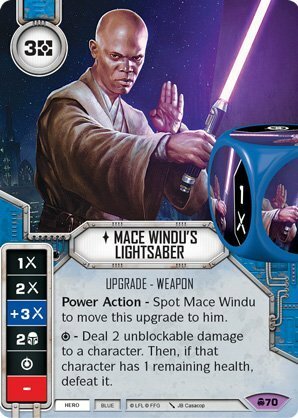 This card just came out In the last set and I’m already sick of seeing it. 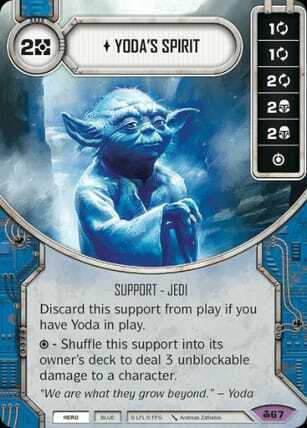 It’s in nearly every deck especially if that deck is running a neutral character. 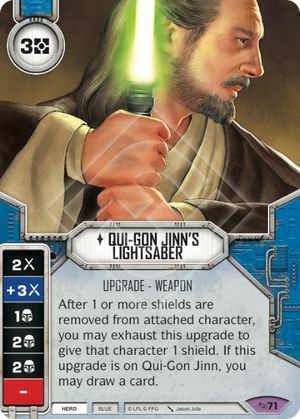 I don’t see this card going anywhere. 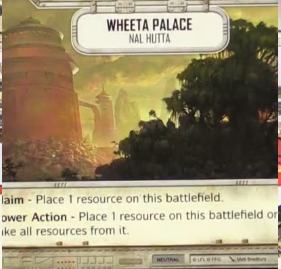 It is still going to be the strongest battlefield and with Weapons Factory Alpha and Emperor’s Throne Room leaving there’s almost no reason to run anything else. 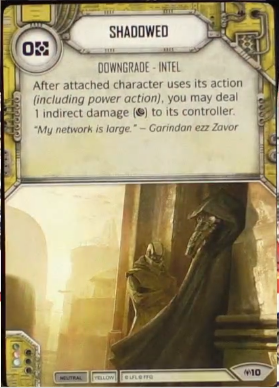 This card is also buffed whenever new neutral characters are released. 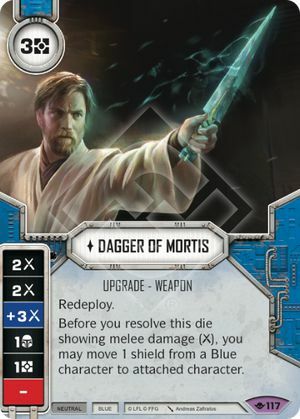 Unless another battlefield comes out that’s also absurdly powerful or this card gets nerfed we will be seeing a lot of it.